The Title "The Actor's Book of Scenes from New Plays 70 Scenes for Two Actors, from Today's Hottest Playwrights" is written by Eric Lane. This book was published in the year 1988. 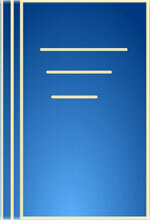 The ISBN number 0140104879|9780140104875 is assigned to the Paperback version of this title. This book has total of pp. 448 (Pages). The publisher of this title is Penguin (Non Classics). 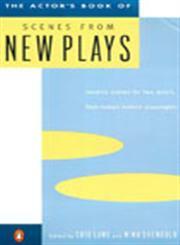 The Actor's Book of Scenes from New Plays 70 Scenes for Two Actors, from Today's Hottest Playwrights is currently Available with us.